PIA’s School of Specialized Technology employs a helpful staff to guide you through each step of the admissions process. Feel free to contact us any time you need information about our aviation and AST degree programs. We are also available to answer your questions regarding class start dates, schedules, student housing, and entrance requirements. PIA strives to offer the best aviation and technical training in the country, and we are confident that you will be satisfied with the education you receive and the career opportunities that are available to you. Therefore, we do not pressure our prospective students in making their enrollment decision. We simply provide the facts and advantages of a PIA education, and let you and your family decide what’s best for you. 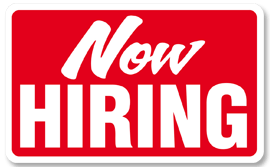 Admissions department hours are generally Monday through Friday, from 9:00 a.m. to 5:00 p.m. However, if there is a more convenient time for you to speak with us or tour our facility, we will be happy to accommodate your schedule. Ranked by Forbes as a Top Two-Year Trade School in 2017, PIA has produced top notch aircraft mechanics and avionics technicians to enter the workforce in aviation maintenance, electronics, and other related fields since 1929. Our graduates are in demand throughout the US, and PIA offers employment assistance to help both students and alumni in their pursuit of employment in the field of aviation and related industries. 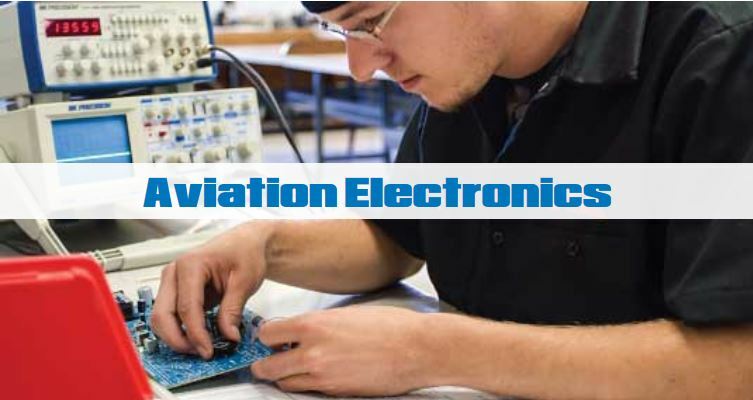 PIA’s specialized Aviation Maintenance Technology (AMT) and Aviation Electronics Technology (AET) programs provide hands on skill-sets based on aviation industry practices, but transferable into a diverse set of related occupations. 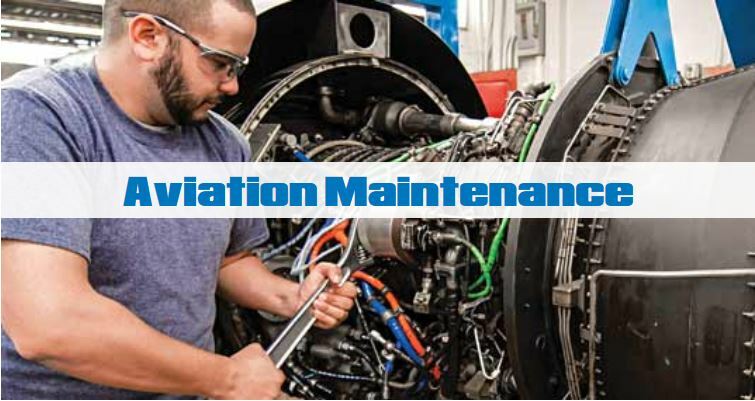 Our aviation maintenance program will prepare you for an exciting career as aFederal Aviation Administration (FAA) certified aircraft mechanic, and our aviation electronics (or avionics) program leads to opportunities as a Federal Communications Commission (FCC) licensed avionics technician. Over the years, graduates have proven their versatility by entering into positions as technicians for regional and major airlines, aircraft production and maintenance facilities, amusement parks, automated production facilities, government contractors, petrochemical manufacturing plants, telecommunication systems providers, specialty metal manufacturers, and research and development centers – just to name a few. In 2017, all of PIA’s campuses were selected by Delta Airlines as partner schools. 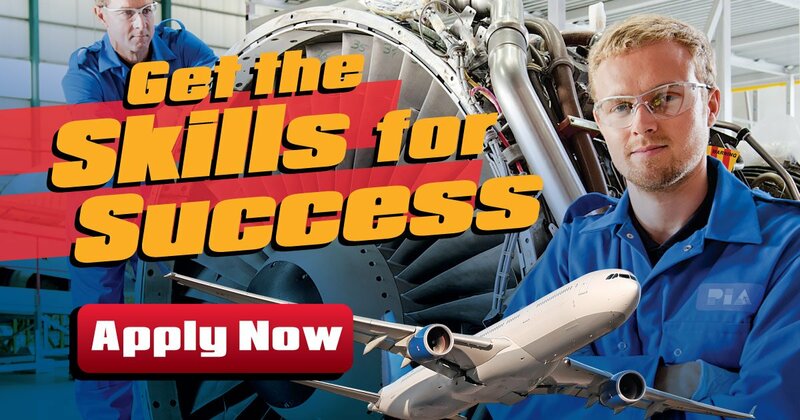 Understanding the impending shortage of qualified aviation technicians, Delta created a mission to help increase both the awareness of technician demand and increase the knowledge and character of technicians entering today’s workforce. Get updates about jobs with Pittsburgh Institute of Aeronautics or get news and announcements from Pittsburgh Institute of Aeronautics. Then Tell a Friend.